Home / Entertainment News / mrEazi / Mr.Eazi Listed As Apple Music Latest "Up Next' Artiste. 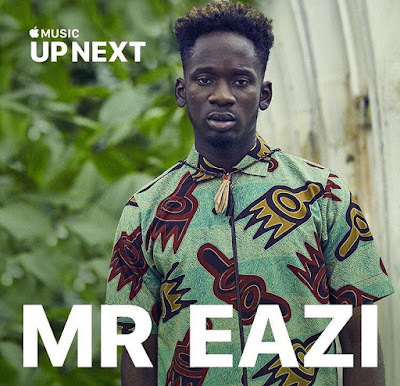 Mr.Eazi Listed As Apple Music Latest "Up Next' Artiste. After Apple launched it's monthly up next series; the platform has honored the likes of 6lack (24 year old Atlanta rapper and Singer); Norwegian Sigrid; and rising RnB Pop Star Khalid in April, May, and June respectively. 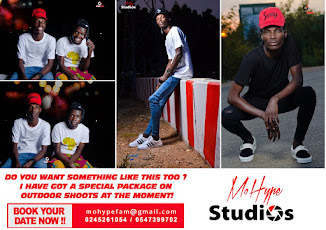 So who is Upnext this July? It's quite obvious right; but before that let's get into a background of what Apple Music 'Up Next' series is. The 'UpNext' series by Apple is a project designed to promote Music's next generation highlighting a new artiste each month . 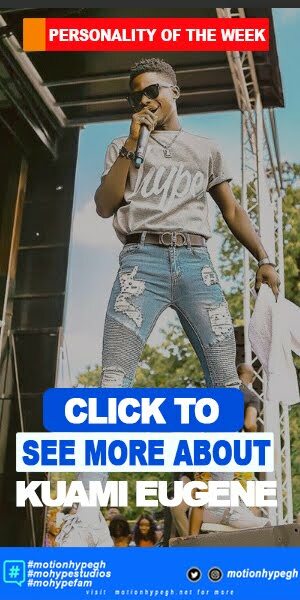 Mr. Eazi with his Banku sound just got listed as July's Apple 'Up Next' artiste. 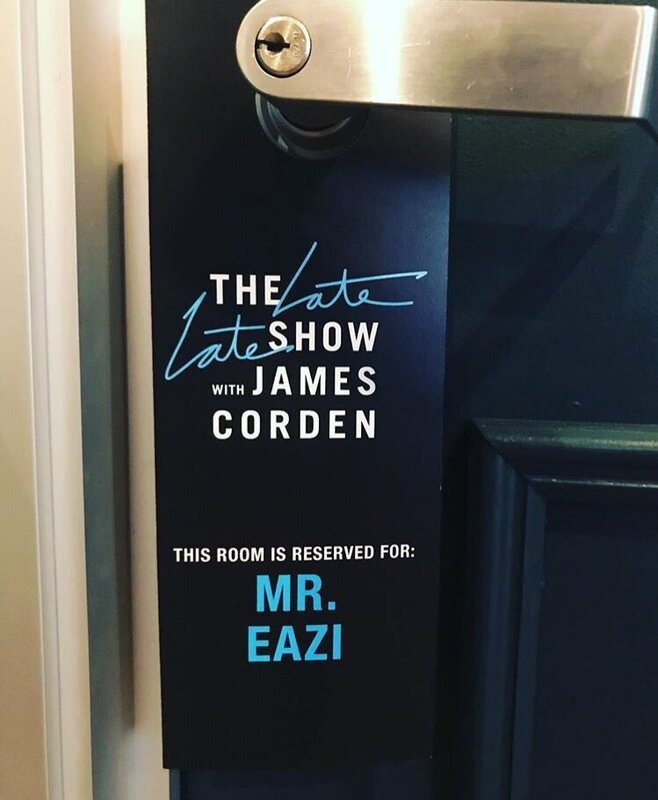 The announcement coincided with a new Mr. Eazi documentary (clip below), a live performance and a Beats 1 interview with Julie Adenuga, all to be featured exclusively on Apple Music. 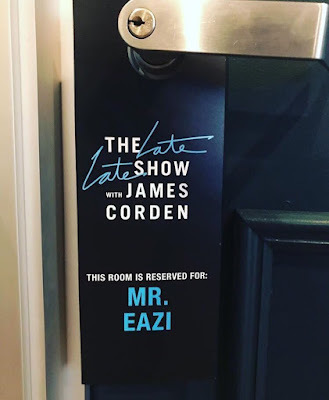 Late Late Show with James Corden'. 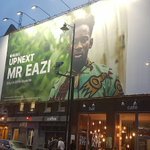 The streaming service will promote Mr. Eazi’s songs on its playlists and on the iTunes store.
" 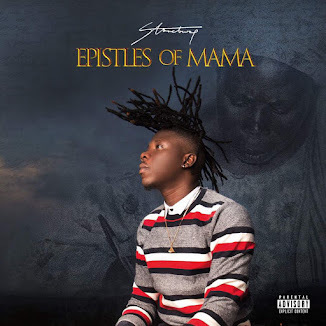 Im gonna go to the billboards in NY , LA and London and take a dope picture for my village people! 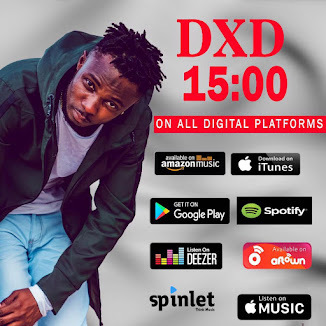 Tell dem dia son is doing well"
The Nigerian-Ghanaian based Singer divulged that this feat would elevate new frontiers to African music.